When Mars is in Sagittarius the native tends to take up big and long projects, which he/her can hardly complete because they require a lot of time. The native loses interest in work after some time. The individual is very fond of sports and outdoor activities, which help to keep a check on this temper. 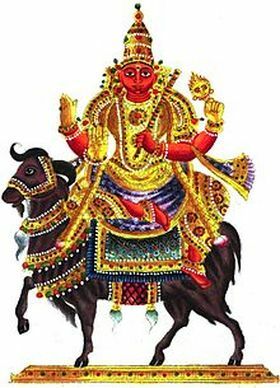 The truth is that Mars provides the native great energy, due to which he/she moves very fast and at times even recklessly. It could be disastrous in many ways. Such natives always want to reach the top and can do so if they have patience and take on one project at a time. When Mars transits the ninth house in a chart it may provide the individual with intellectual abilities and strength to accept intellectual challenges. The native will possess the power of concentration and tend to attain higher education. The native will be very fond of travelling and inclined towards jobs that involve travel. If Mars is placed in Pisces, the native will have sympathy and concern for others, and will be adventurous if it is in Capricorn and eccentric if it is in Aquarius.